We have now seen the two most important modes of failures in bearings. Now let us look at an important mode of failure, Brinelling. Brinelling is quite important in bearings and exists in two types as explained below. 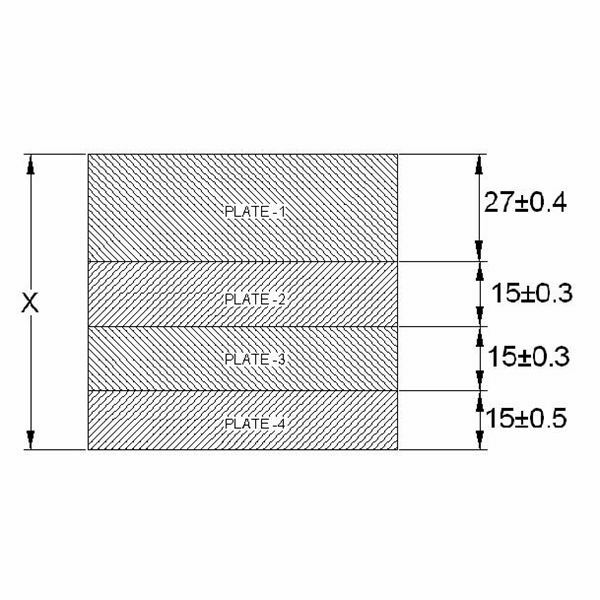 Brinelling is indicated by the presence of elliptical/straight marks in the inner and outer races of the bearing. The marks appear significantly at equal distances which is equal to the pitch of the rollers in the bearings. 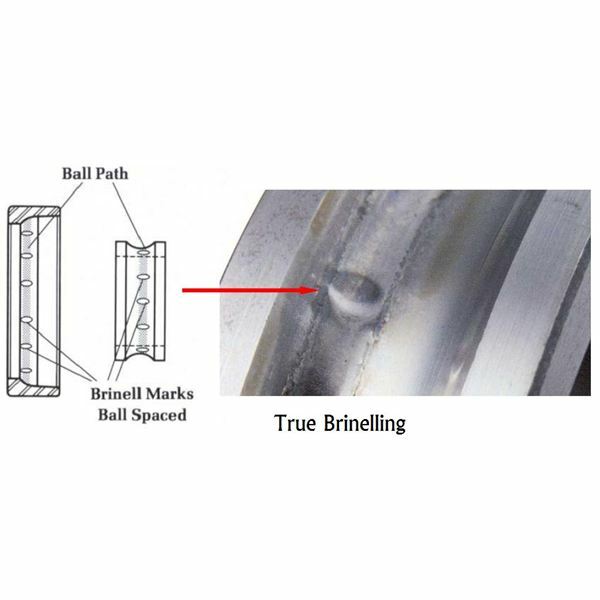 Brinelling is a clear indication of the plastic deformation of the material. 1. 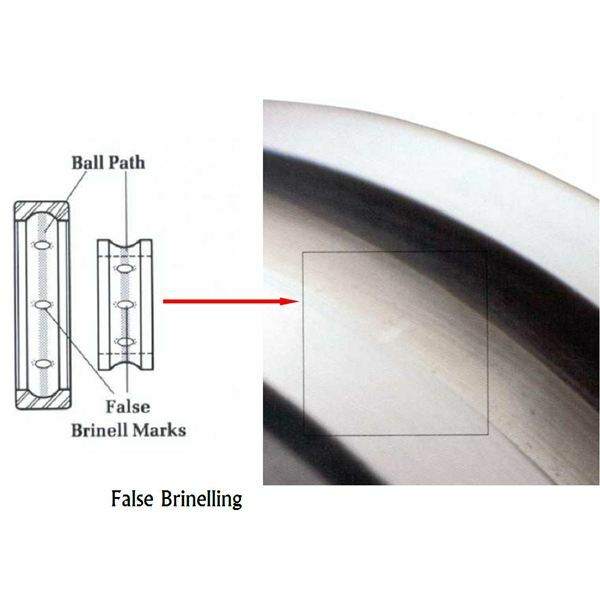 False Brinelling: As explained above, brinelling marks appear as bright spots on the inner and outer races of the bearing with sharp marks in the axial direction of the bearing. 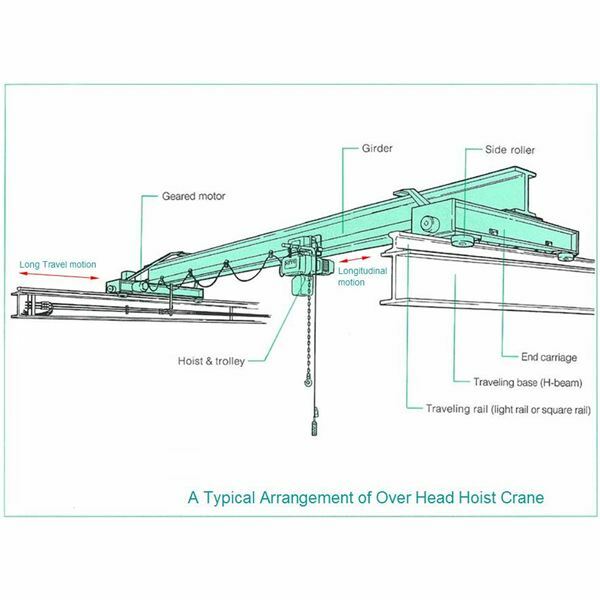 Often this leads the observer to think that a subtle amount of deformation has occurred in the raceways of the bearing. These marks are very feeble and can be seen by naked eye, yet on majority times any deformation cannot be felt by feeling it. 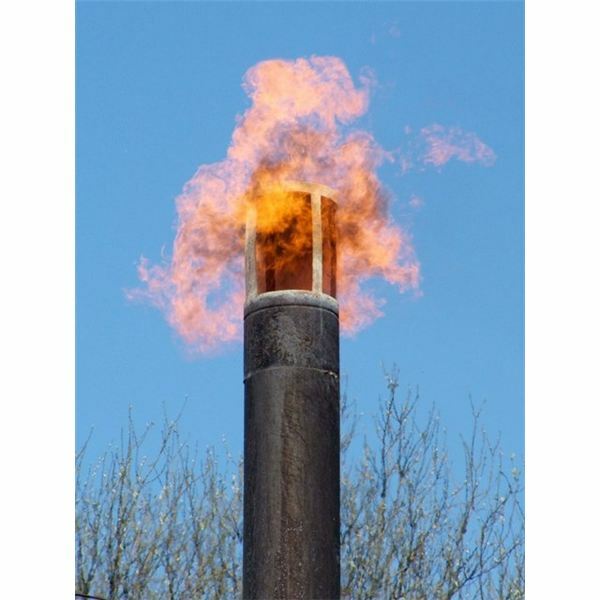 · Causes: The major cause for this is excessive external vibration. 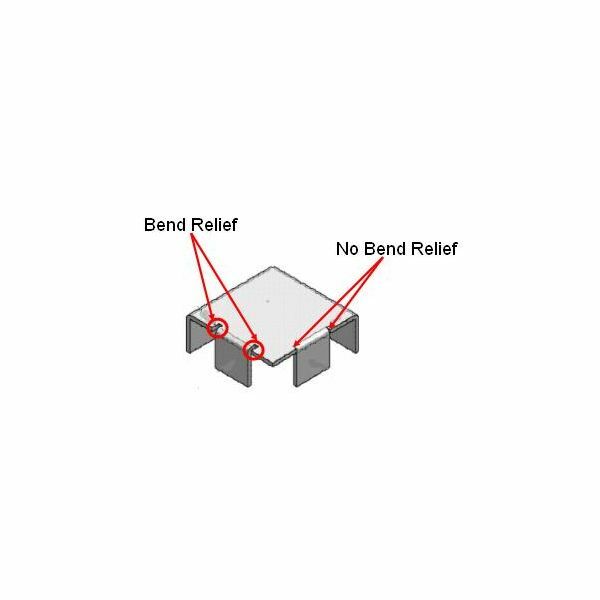 For example, components transported on a very bad are prone to more vibrations. Proper insulation of the component to insulate it from the external vibration needs to be provided to prevent false brinelling. The outcome due to false brinelling can be quite dangerous. Any bearing in standstill condition would not be able to create its own lubrication film, thus a false brinelling mark created tends to get oxidized easily leading to further wear and failure. · Prevention: Ensuring a good lubricant or grease to be present at all times is a good means of preventing false brinelling. Ensuring proper insulation during transport can also prevent this. 2. True Brinelling: As explained above, brinelling is caused due to plastic deformation. 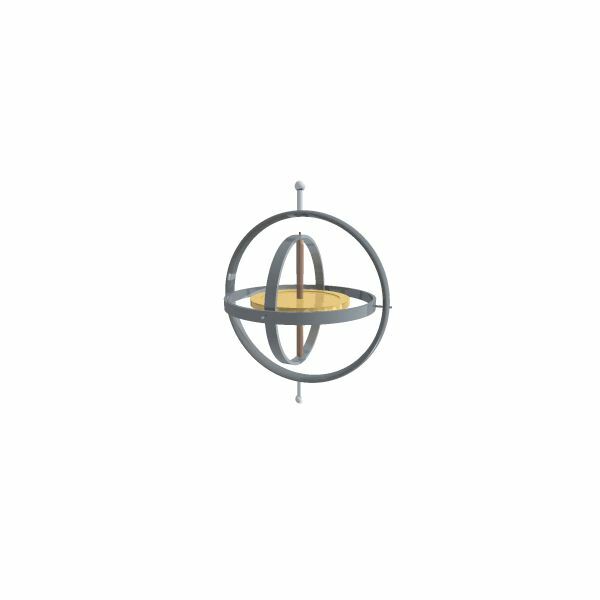 · Causes: This normally happens when the bearing is heavily loaded above its static load rating. The excessive loading tends to increase the pressure on the raceways of the bearings. This ultimately leads to the raceways bearing the brunt of the load. Some good examples of instantaneous static loads are sudden hitting of the bearings for installation by hammers, suddenly dropped loads on the shaft on which the bearing is mounted, etc. · Prevention: True brinelling can be prevented only by utmost care during installation, mounting and transportation of the component in which the bearing is mounted. We will look into the other types of the bearing failure in the next article. 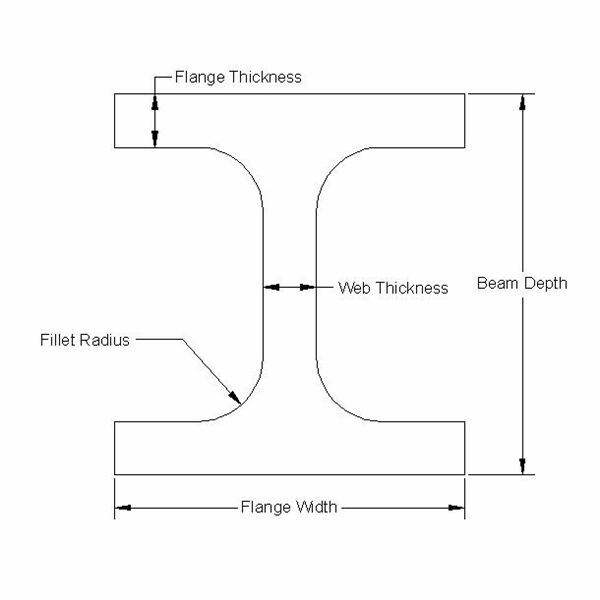 Bearings are normally designed and selected to last for a life time. Any failure occurring in it needs to be identified properly. This article will help you in determining the various causes and the type of failure the causes tend to induce on the bearing.